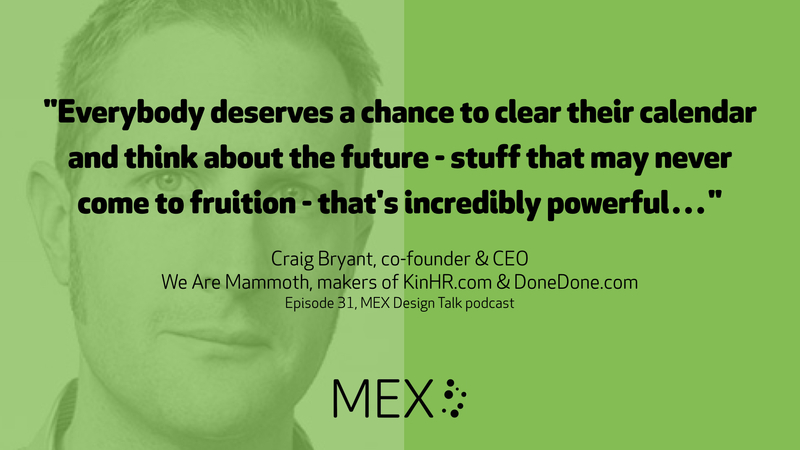 This episode is a story which gets to the heart of the challenges facing digital agencies, from remote working to incubating in-house ventures, as Craig Bryant talks to Marek Pawlowski about his journey co-founding We Are Mammoth. 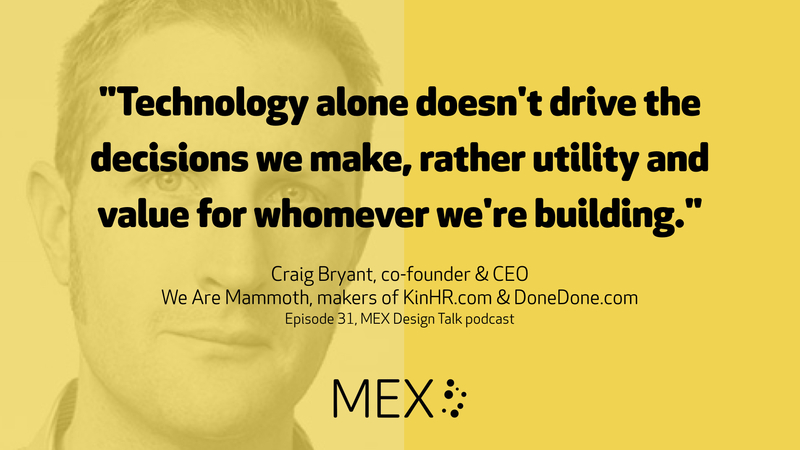 Craig shares his thoughts on becoming a ‘remote first’ company, creating and scaling two successful software businesses and what it takes to keep delivering for clients. We also hear about his own path, from musician to Flash developer and on to becoming an agency owner. Get in touch with feedback and questions @mexfeed on Twitter or email designtalk@mobileuserexperience.com. ‘One Small Step Can Change Your Life: The Kaizen Way’ by Robert Maurer Ph.D., the book mentioned by Craig during the show and tell. Wikipedia’s Kaizen definition, explaining the subtlety of the translation and its association with the humanisation of the small step process, mentioned by Marek. LiquidText, the iPad app combining document viewing, free-form and structured note taking, mentioned by Marek. ‘How can UX improvements encourage users to pivot from consuming to creating?’, Marek and Alex’s essay on intersection moments. 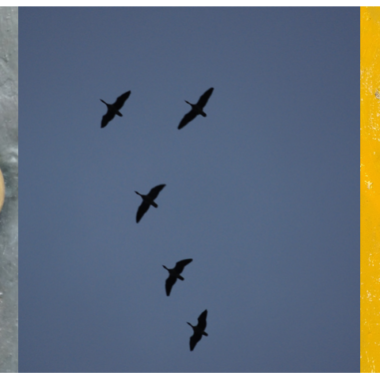 The ongoing ‘Intersection’ theme in the MEX journal, with a collection of articles, videos and podcasts. ‘A model for nurturing ideas as the life blood of agencies’, Marek’s 2014 essay on the virtuous circle of talent, experimentation and client work. ‘Business. It Goes On.’ Craig’s blog post reviewing ten years of We Are Mammoth in September 2016. ‘Raising the Bar: Integrity and Passion in Life and Business: The Story of Clif Bar Inc.’ The book by Clif Bar founder Gary Erickson, mentioned by Craig.